London is undoubtedly the busiest and complex city I have ever visited. I am glad I got to spend some time there but a second future visit is in order. These are some things I learned. Lodge some place central to what you want to see and public transportation stations. Learn in advance or take some time before you begin site seeing to orient yourself to the public transportation. 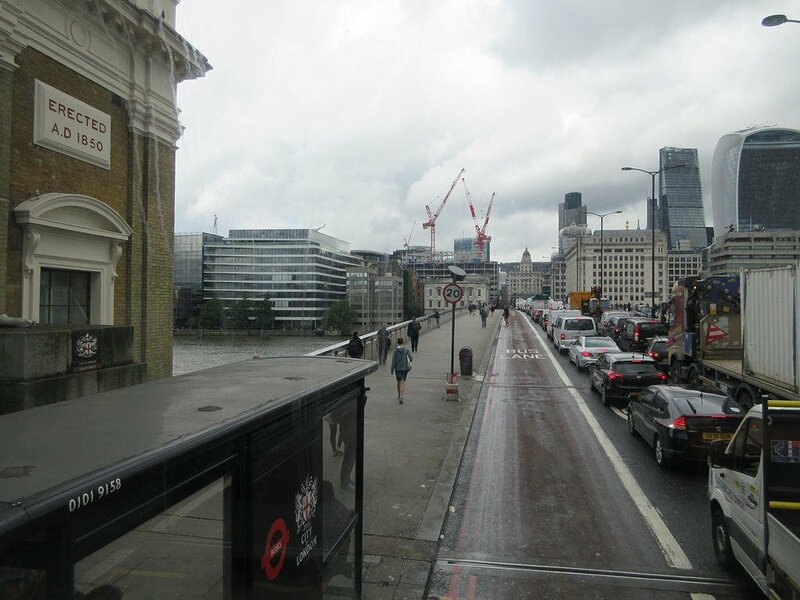 In London realize that bus stops will be located on the opposite side of the road than you may be used to. If you want to take a tour or two, book those first. Then choose possible items like a City Pass that gives you substantial discounts and options to skip long lines. I did the opposite and lost one day on a three-day pass. Keep ALL ticket stubs. Without going into a long drawn out tale of woe, a return train ticket was lost costing us around $25 extra dollars. Finally, if you want to see what England is all about, leave the big city. As with many large metropolises, London is filled with sky scrapers, construction, and lots of people. 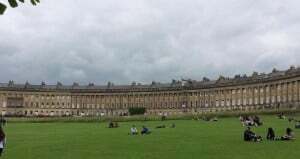 It was only on a day trip to Bath that I began to see what I had imagined through books and television. 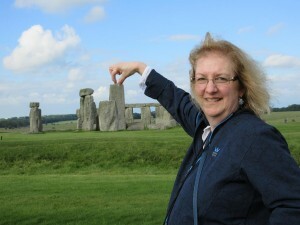 Despite all of my mistakes, we did enjoy the sites, especially our day trip to the west country. 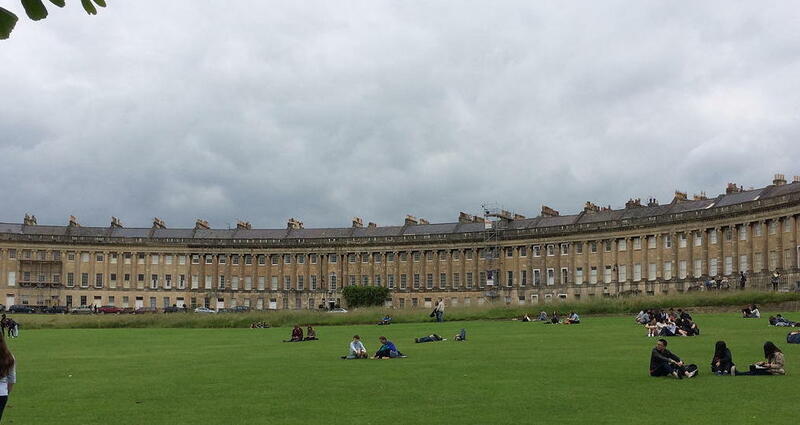 Bath was settled by the ancient Romans but all of their remains are buried underground. We would have had to tour the museum to see any. It is predominately decorated in the style of the 18th century, multi-storied, large identical houses, connected together, many in circular fashion. In modern times a great deal of these houses have been divided into apartments. Our tour guide informed that if we looked closely we would see several windows that had been bricked. At one time taxes were based on the number of windows one had. When that rule expired another one took its place and that restricted renovations that were not historically accurate so for the most part once a window was bricked, it must remain that way. The downtown area is filled with shops and since the native language is English, the book store is the place I enjoyed the most. It was tiny and filled with nooks and crannies but just as I was about to leave hands empty, I noticed a set of Kate Atkinson choices, an English author I enjoy and sure enough they had a copy of a book that Amazon does not carry. What a find! 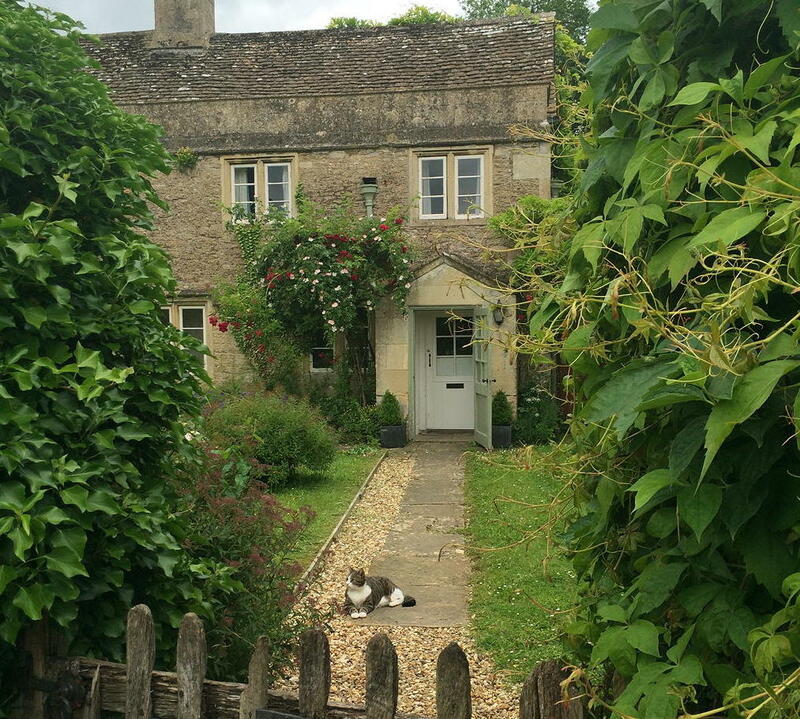 Another short stop on our tour was Lacock, a small village owned by the British Heritage Trust. It looks like it stopped growing the 19th century. 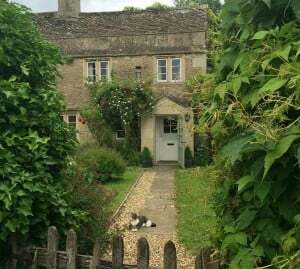 People are allowed to live there within certain conditions but because of its unique nature, Lacock is popular with the film and television industry. Harry Potter’s birthplace resides there as well as a street used for a marketing scene in last year’s “Downton Abbey.” The town is small and I do so wish they would mandate that all cars be parked outside of town because they really took away from the quaintness of it all. As evening came we found ourselves at Stonehenge. A day that had been cloudy and rainy suddenly changed and the stones were bathed with sunlight. Despite the onslaught of tourists, the scene is spiritual. Thousands of years ago, sophisticated beings found a way to haul tons of stones from 150 miles away in Wales to central England and place them in a very intentional pattern. Their purpose holds much debate but the fact that the place exists is what makes it special. Finally, and for most you won’t understand but I really enjoyed watching television in the hotel room at night. Having access to all of the BBC and ITV channels I could enjoy shows that I have to wait on for Netflix or PBS to carry or read about them and not see them at all. I am a big fan of these channels.